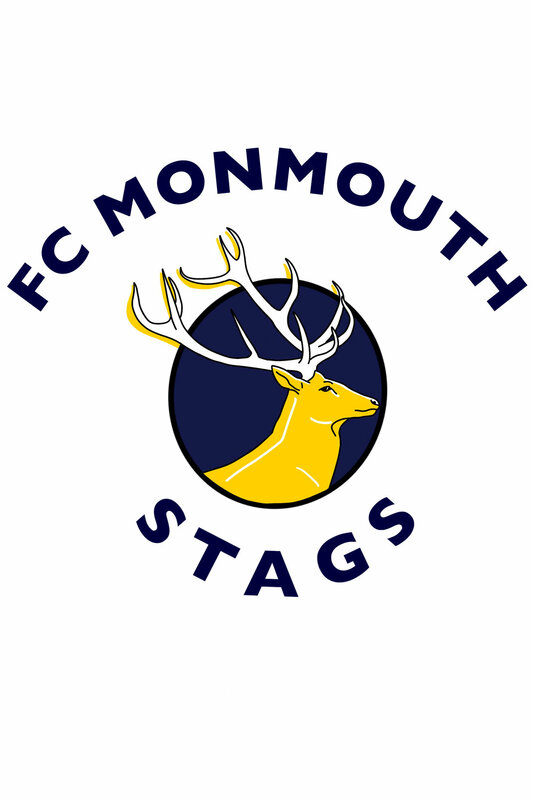 Dozens of Monmouth County schools submitted a proposal for the Mascot of FC Monmouth. 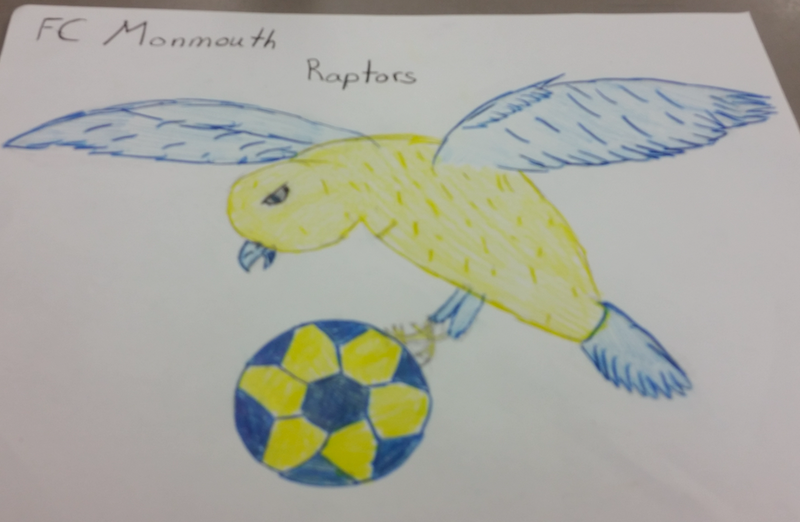 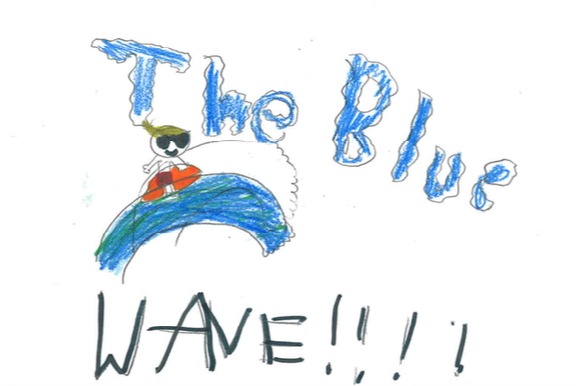 Students and teachers alike were creative, worked hard and shared with us ideas about what they think the Mascot should be for our new men's soccer team playing in the National Premier Soccer League. 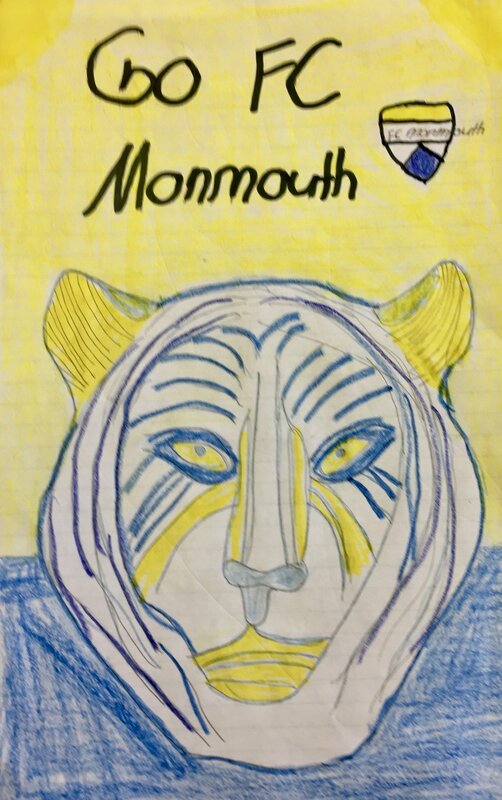 The brilliant designer who won this competition was announced during half time of our home opener on Saturday May 26, 2018 6pm at Count Basie Park in Red Bank: #7 Helena LeCompte with Raptors. 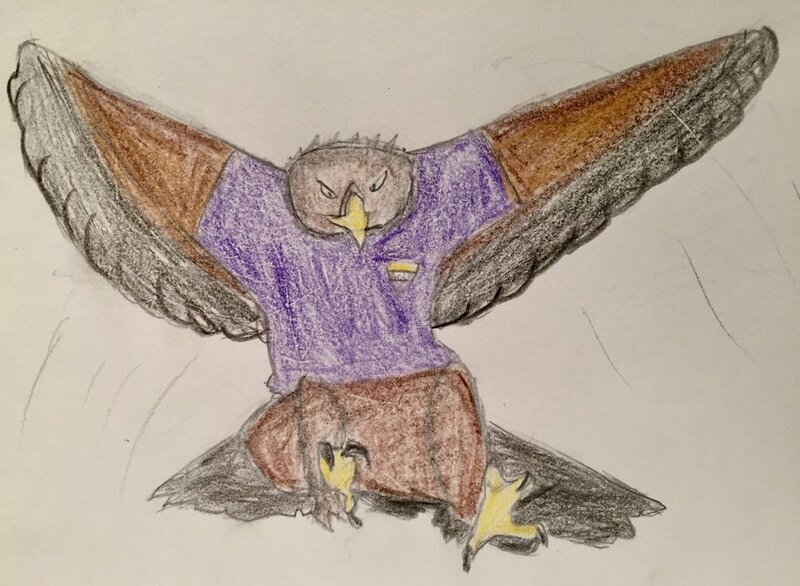 We'll work with Helena and her teacher to make good use of the Raptors mascot idea next season!